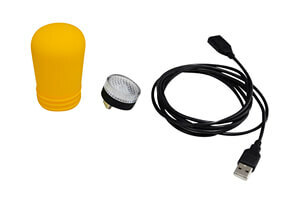 The PackLite Max USB is our brightest, highest performing, solar inflatable lantern. 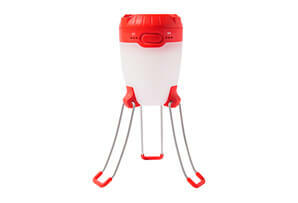 It's the perfect all-purpose lantern to light up your campsite or family tent. 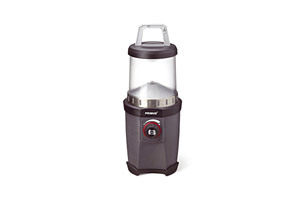 Given the PackLite Max’s USB charging ability and expanded lighting area, it is an ideal lantern for family and RV campers. 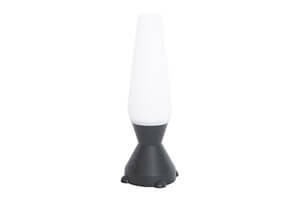 It provides over 150 lumens of bright LED light on Turbo mode and can run for up to 50 hours on Low mode when fully recharged. It recharges via solar power in 12-14 hours of direct outdoor sunlight or by USB input in 1-2 hours. 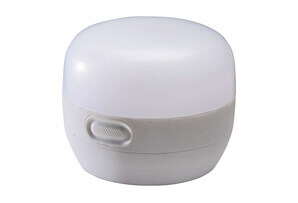 It measures 6" x 6" x 6" when inflated and packs down to 1" thick. The PackLite Max introduces a 4-level battery charge indicator. 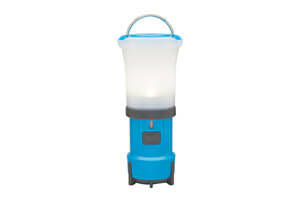 It has an adjustable strap that allows you to easily hang the lantern on trees or in tents, and can even be used to daisy-chain multiple lights together. 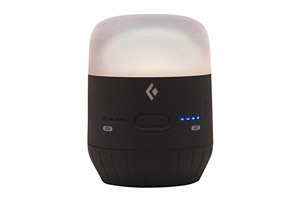  EXTRA BRIGHT LED LANTERN – Lightweight, inflatable, and portable, yet provides over 150 lumens of LED light on Turbo mode. 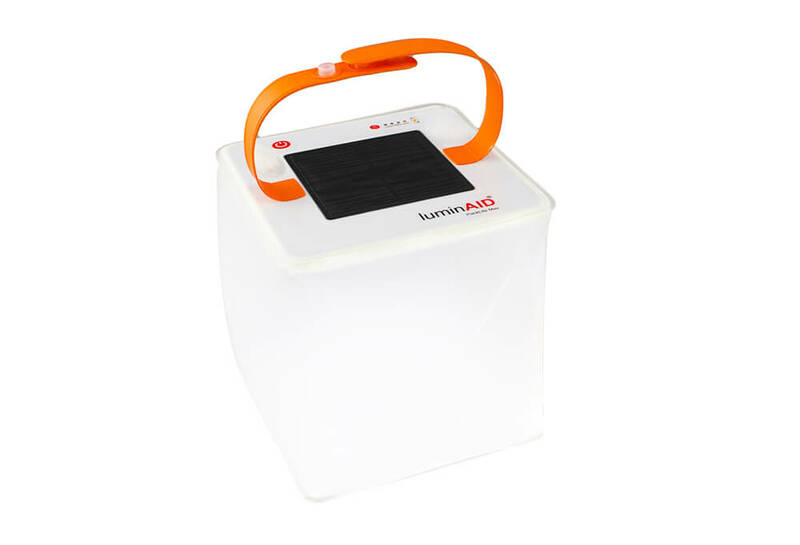  LONG BATTERY LIFE – Provides approximately 50 hours of light on Low mode when battery is fully charged, making this solar lantern great for camping, outdoor recreation, and emergencies. Choose from 5 brightness settings depending on the hours of light and brightness needed. 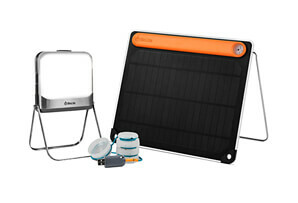  TWO WAYS TO RECHARGE (SOLAR & USB) – Recharges in 12-14 hours of direct outdoor sunlight (approximately 2-3 days depending on location and time of year) or 1-2 hours by USB (cord included).  VERSATILE – Lightweight and collapsible makes this easy to take or store anywhere. Use the convenient carrying handle to daisy chain or caribiner to a backpack while hiking. 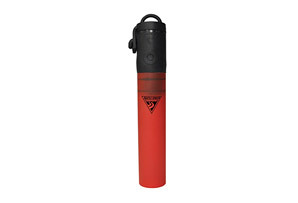 Inflates to 6" cube and packs down to 1"" thick. 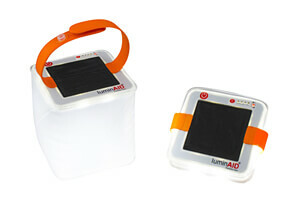 This lantern is great for camping, hiking, emergency preparedness, in the car or RV, and even having fun in the pool. 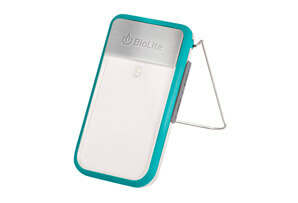 The PackLite Max USB never heats up and gets hot, so it’s completely safe to use in tents, sleeping bags, and with kids.  WATERPROOF, SHATTERPROOF, and DURABLE – Made from heavy duty, rugged TPU to endure tough environments. It is 100% waterproof and dustproof.